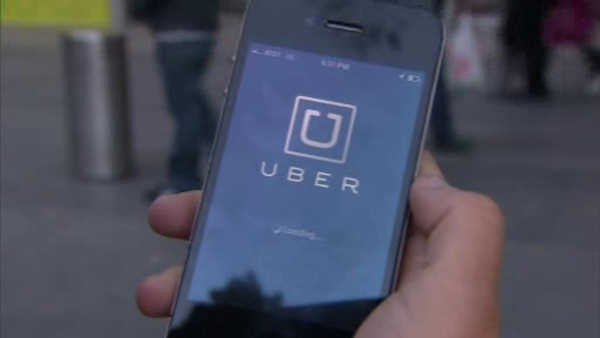 HOBOKEN, New Jersey (WABC) -- A church in New Jersey is planning to hold an "Uber Easter" to help spread good will this holiday weekend. The Hoboken Grace Community Church says it will pick up the Uber tab for the first 5,000 passengers whose trip originates in Hoboken on Easter Sunday. Passengers will receive a credit of $5.60 to cover the cost of a normal local trip. The church's goal is simply to spread love.